Located between Ahilyabai Holkar Bridge and Nashik this is a temple dedicated to the Lord Vishnu. 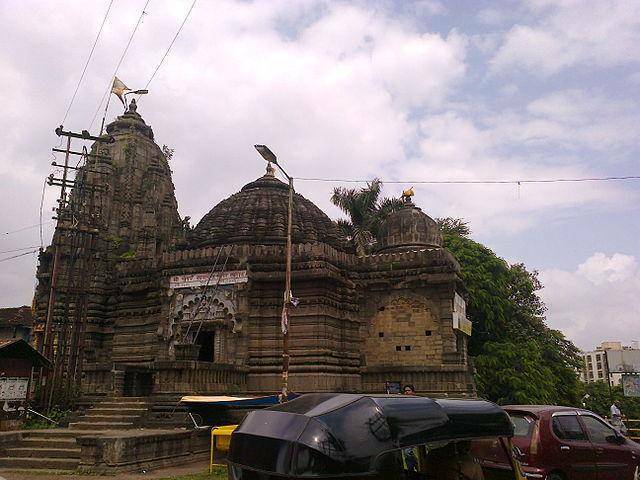 Built out of black rock, the temple was constructed in 1756 by Gangadhar Yashwant. It’s said that if you visit on the 21st of March the rays of the rising sun first fall exactly on the idols. On the road leading to the Godavari river is a pond, the Badarika Sangam Pond. The king Devgiri bathed and took the waters.